It takes harsh compromises to form and sustain a new country. In its sixth decade, the United States faced a catastrophic period, deeply divided over an issue that was fundamental to its continued existence as a unified country. Are there parallels to the Israel of today? What can Israel learn from American history? The Israel Forum is made possible by generous support from the Wechsler Family.  Other Israel’s outspoken and thought-provoking filmmakers gather to discuss the challenges they face when expected to represent a country, people, culture and one-self. Light refreshments served. Join community leaders, filmmakers and festival guests for a red carpet event, featuring the US Premiere of Life Sentences, followed by a conversation with the director and opening night reception. Join world-renowned musicians David Broza and Mira Awad in a conversation interwoven with music and song, following a screening of East Jerusalem, West Jerusalem (see description under FILMS section). The festival comes to a close with the US Premiere of Sweets, followed by a festive closing night reception.